Winter is upon us, embrace it with all its wonder and majesty! Have the kids make a family of snowpeople each to represent a person in the family. Display these cuties at any holiday get together. 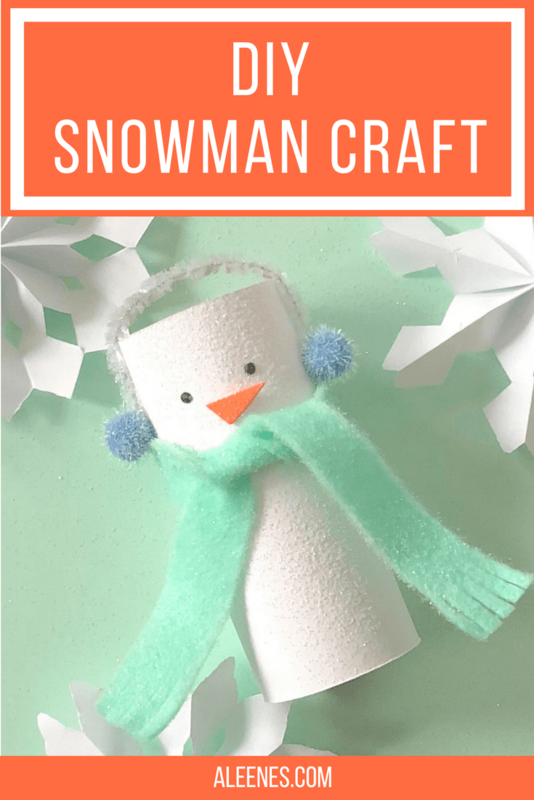 This snowman craft is so fun and easy to do with kids of all ages, even the adults who still believe in magic! 1. First, cut a piece of white paper at about 6 inches by 4 1/4 inches. This will wrap around your toilet tube nicely. 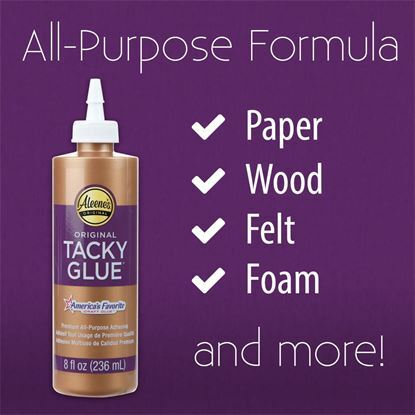 Secure with tacky glue. 2. Glue on your pipe cleaner for earmuffs then the pom-poms. 3. Glue on the nose and punch two small holes for the eyes, be sure to secure the tabs behind the fasteners. 4. Cut a long piece of felt and tie it around your snowman, trim if necessary and cut fringe. 5. Spray your snowman with some spray adhesive and dust with glitter.